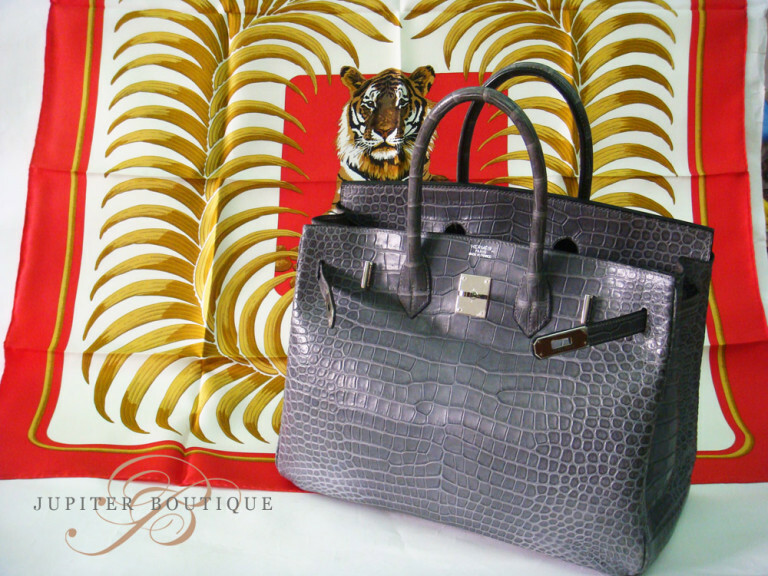 Authentic HERMES Birkin Bag in classic and stylish Black with luxurious Ghillies design. 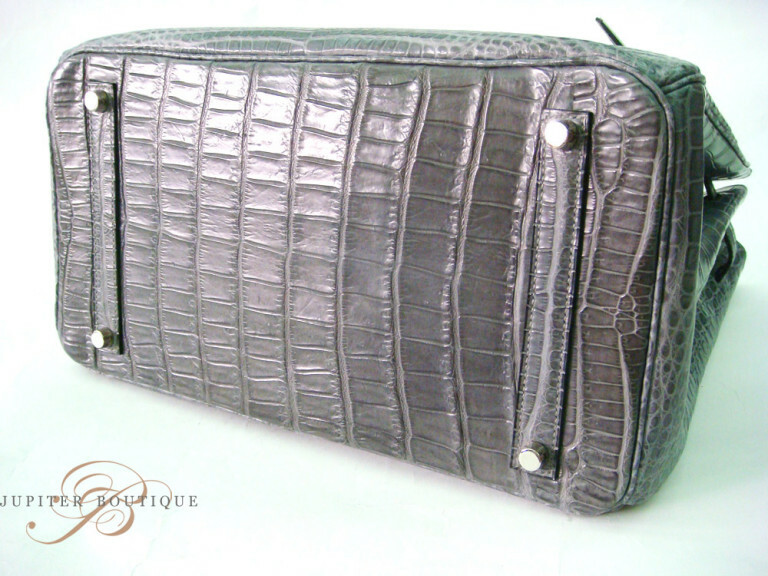 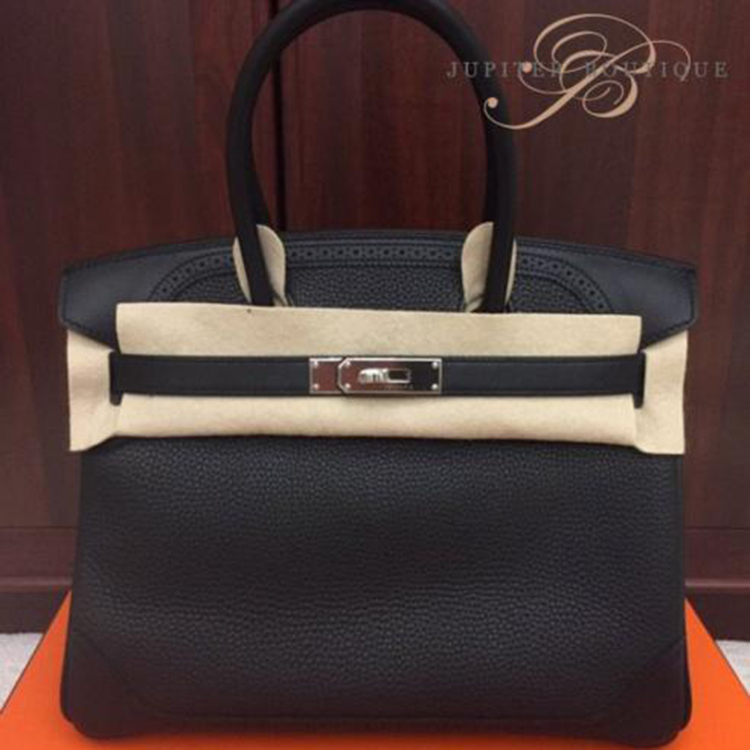 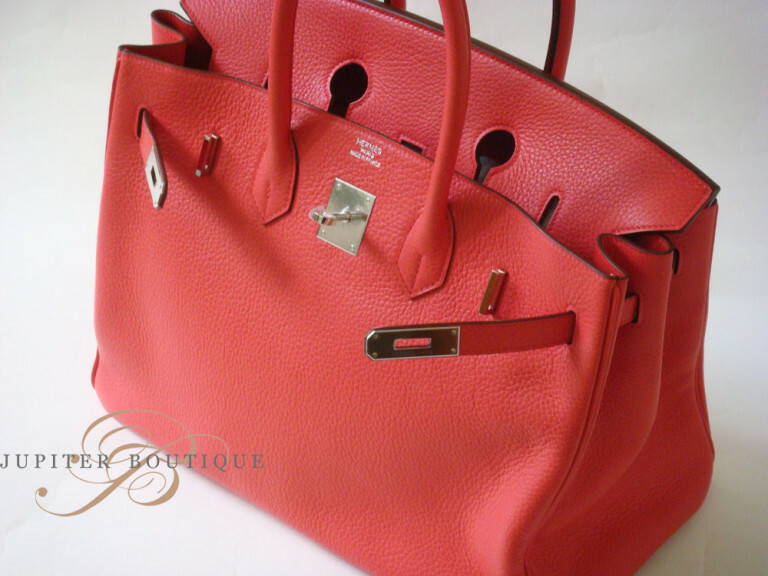 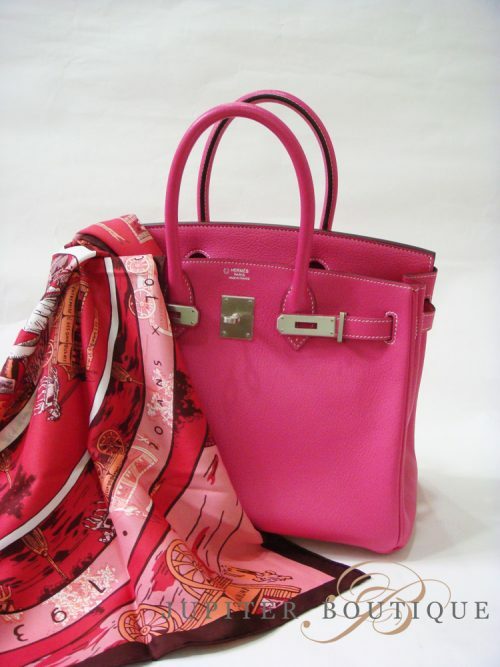 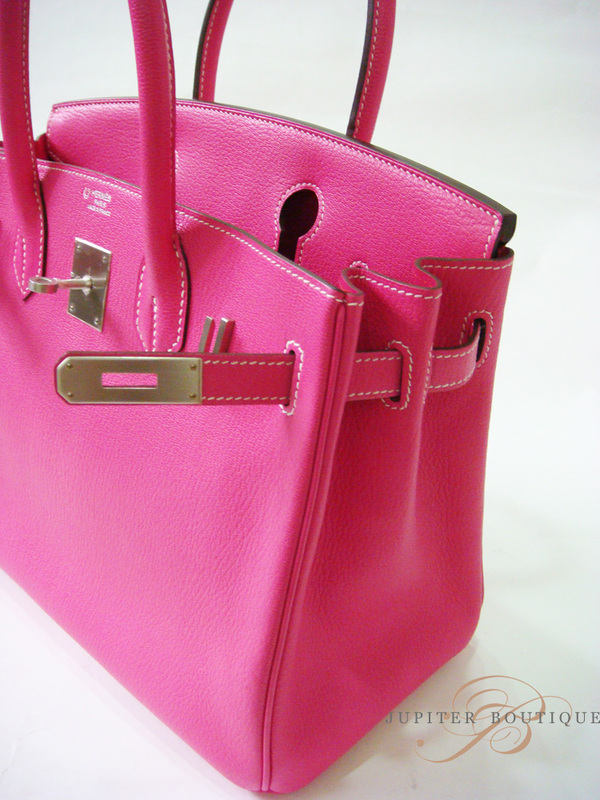 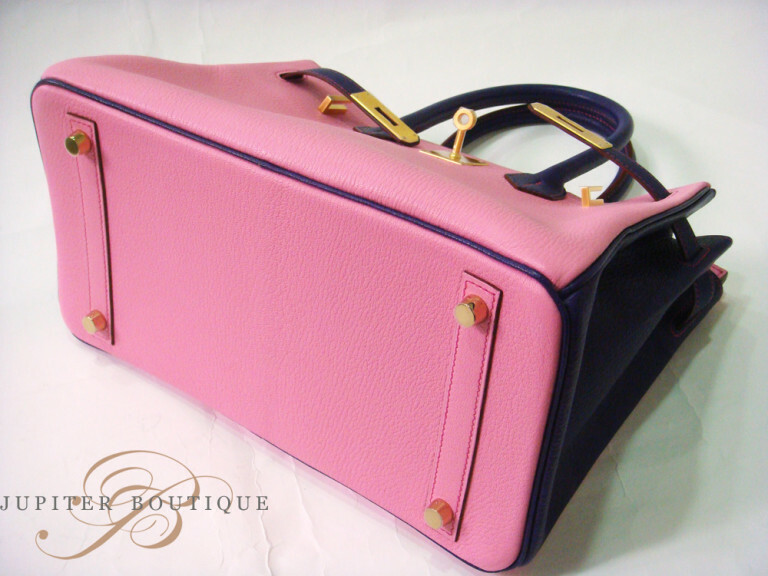 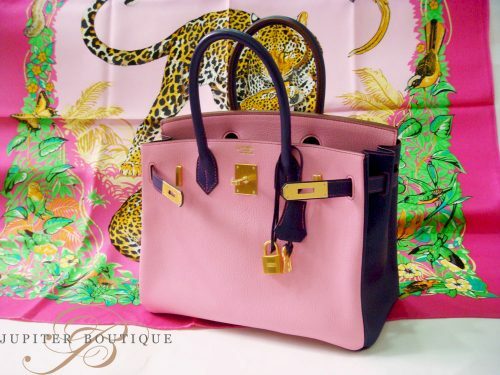 This Birkin is made from Togo and Swift Leather which the most popular leather for Birkins. 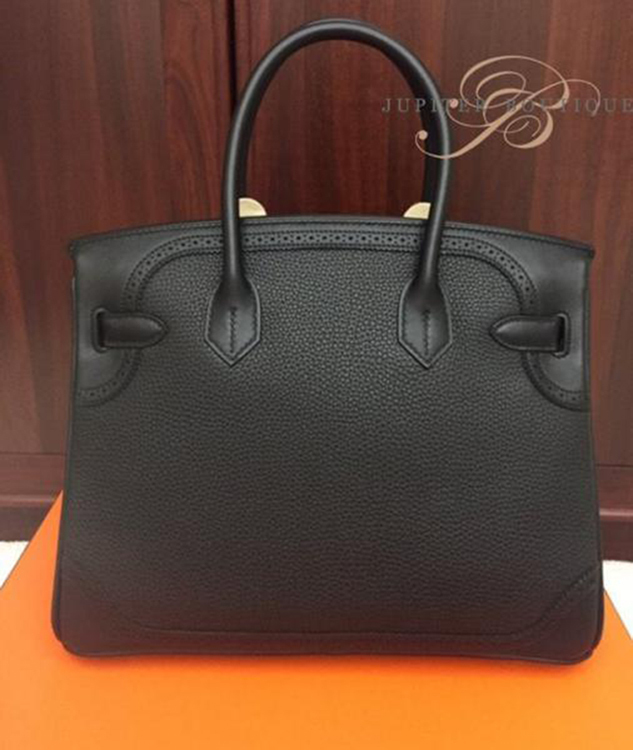 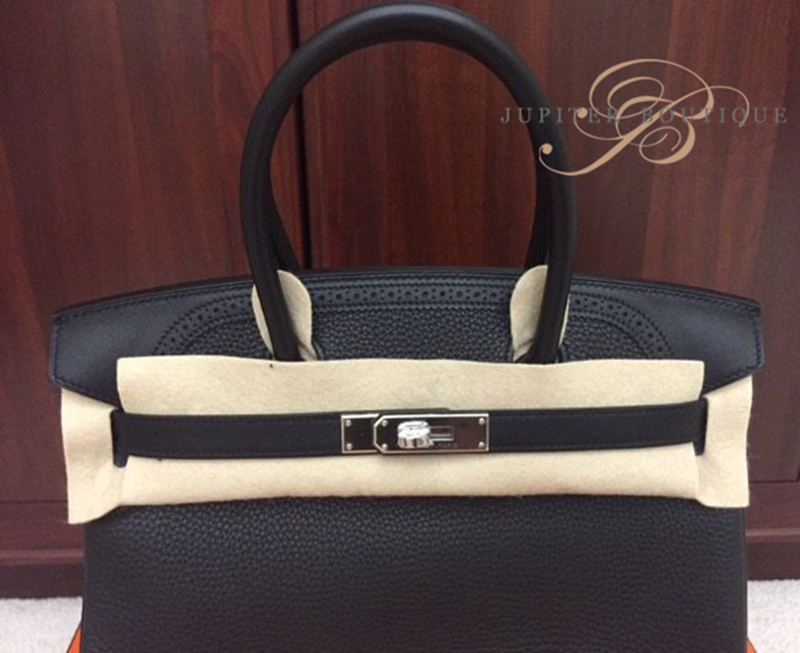 Birkin Ghillies design in classic color black makes you look elegant and feminine.